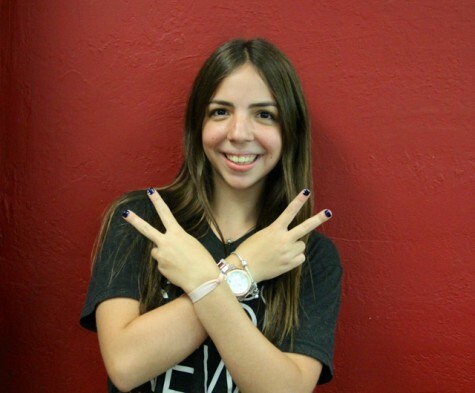 Olivia Pelaez is a senior in the IB Program at Gables. She loves the CavsConnect family and is excited to be an editor for the site. She is a part of various clubs such as IBHS, NHS, Mu Alpha Theta, Speech and Debate, and is Student Council treasurer. She is also a dancer and publicist in Gables Bhangra, Gables's first Indian dance group. She is a hardworking student who always strives to excel in her academic work, be a part of the community and help improve the school. She loves watching shows on Netflix to relax after an exhausting day of school and homework. Although Olivia spends most of her time studying and preparing for college, she also enjoys to test her limits with yoga. Olivia is looking forward to the new school year and the fun senior activities that lay ahead.